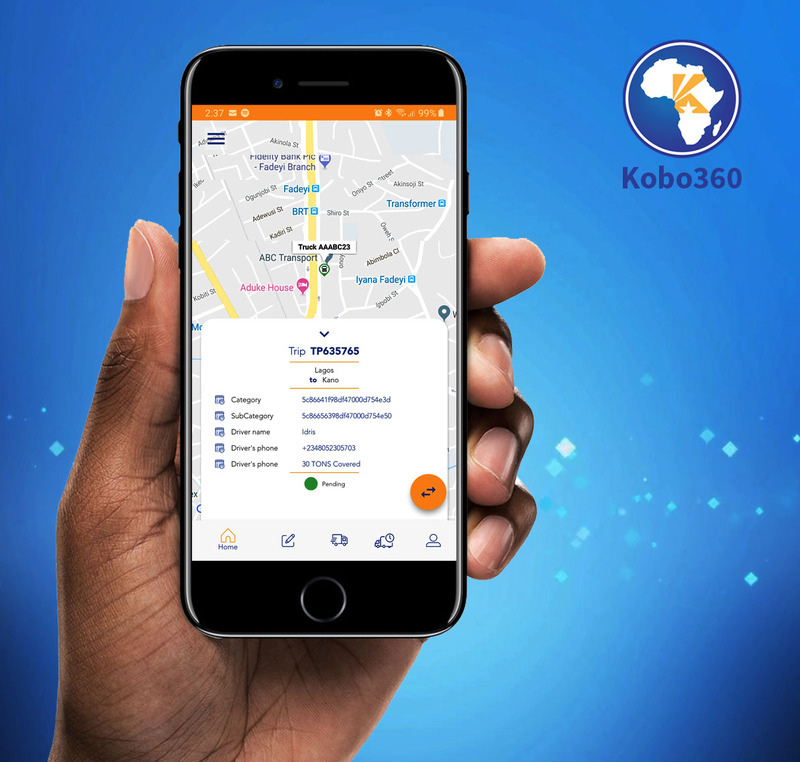 African technology logistics platform, Kobo360, has launched a new app built to boost speed and efficiency in the transportation market. Developed to ensure transparency is at the core of the platform, with a suite of unique product features, the app has been in beta for three months, seeing over 1,800 downloads with over 10,000 drivers expected to migrate over to the new platform in the coming weeks. Focused on simplifying processes between truck drivers, cargo owners and recipients, as well as bringing enhanced transparency to the bidding and procurement of trips, the app was unveiled at Kobo360’s launch event in Lagos and attended by key stakeholders and tech influencers in the Nigerian tech scene. The Kobo app, an intelligent logistics application, is available on Android on Google Play Store for both drivers and customers. It has first-of-its-kind bidding tools for drivers and customers to assess the price of a trip before selection – a unique product feature not found on any other transportation app in the world, not even Uber! The app has digitised way bills with automated invoices after completed trips, real-time visibility on cargo and trucks as well as enhanced reporting and analytics, and a customised dashboard and multi-language functions to facilitate intra-African trade. Tosin Adesipe Kobo360 Head of Tech also added: “Business on the continent is powered by mobile – especially logistics, where the cargo is literally on the move; our clients and drivers are too. We have spent months building and refining the Kobo App with the specific needs of our customers and drivers central to our design process. “Our job is to ensure that they are able to execute their business requirements quickly, securely and on-budget. This new app, and the product features that we have developed, are the very best piece of apparatus to enable them to move cargo around the continent”. The launch of the app is the latest in a line of recent successes for the company. Kobo360 were recently named “Disrupter of the Year” at the Africa CEO Forum awards, and have expanded into Togo, Ghana and Kenya. To date, Kobo360 has moved over 260m KG of goods, serviced over 1,339 businesses and has aggregated a fleet of over 10,000.